My name is Reba Richardson and I run Hatchet Cove Farm, a CSA farm in the Mid-coast. 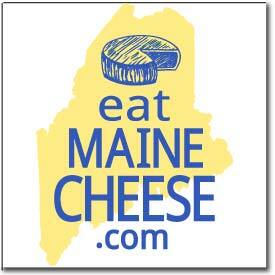 We have 130 members, and last year we paired up with Jennifer Betencourt to offer a cheese CSA to our members. About thirty of them participated. Since Jennifer is no longer with Silvery Moon, she recommended that I get in touch with the Guild to find out of there are other cheesemakers who might be interested in offering a cheese CSA for our members. We’d love to be able to continue to offer it!